In 2018, Connells Group shut down Hatched, Purplebricks’ shares slid after trouble Down Under and eMoov went into administration. And that’s just the big boys, but just because the online agents haven’t turned out to be the disruptors they planned to be doesn’t mean they haven’t affected the market at all with their intense price competition. Throw in the tough market and many independents are now struggling to survive, as evidenced by Local Data Company (LDC) research released in November, which showed that estate agents were the second fastest declining retail category in the first half of last year, with 211 closures. If you are an agent that is even reasonably good, reasonably effective, your ability to earn a lot of money is amazing. LDC said the market was facing a “perfect storm of lower transactions and lower commissions, both of which hit agents’ bottom lines”. 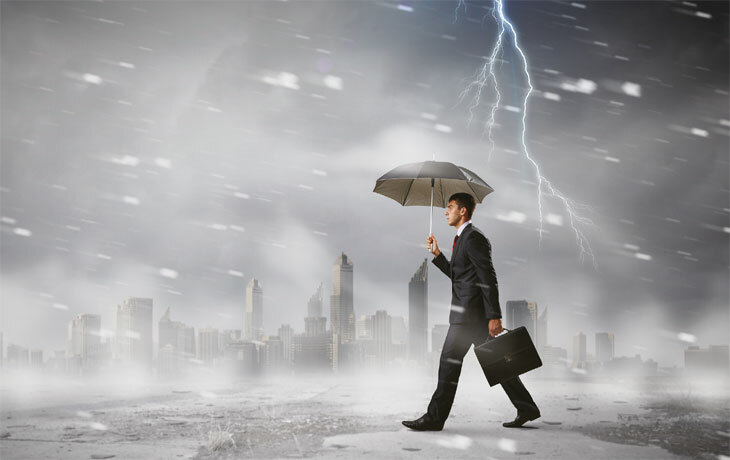 One way many agents are now dealing with this “perfect storm” is, ironically, by taking a leaf out of the online agents’ books and getting rid of – or reducing – their physical presence, many doing so with the help of a franchise. 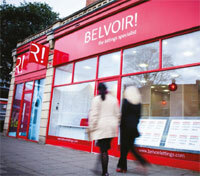 In some cases they are doing so with a franchise that sells itself on being anti-premises, for example, Keller Williams, but more traditional franchises such as Hunters and Belvoir are also playing a role by helping franchisees acquire businesses to consolidate their premises – and cut costs. He says the number and value of last year’s acquisitions was about double the year before, with combined turnover of £6.1m for the 25 businesses, compared with £3.3m for businesses acquired in 2017. Hunters: Agencies are joining us! But while Bushell may still be a firm believer in the high street, some of the other franchises catching independents’ eyes are not. There are other advantages to EweMove’s franchise model, says Glen Stuart, whose lettings agency in Redruth, Cornwall has just joined EweMove with a plan to expand into sales. Stuart currently has a shopfront but is planning to get rid of it. Ewe Move charges an upfront fee of £2,000 to join and £1,000 per month thereafter rather than taking a percentage of turnover as franchises such as Hunters and Belvoir do. An even lower initial outlay is on offer at Keller Williams, although commission fees are actually higher than the other franchises – at least up to a certain point — so it’s perhaps more likely to appeal to an agent looking to move out of employment rather than an independent looking to join a franchise. Agents can join the company simply by paying a monthly fee (ranging from £125 to £225, plus VAT, depending on location) and the company can also help with business finance for those without funds to tide them over while they build their business. 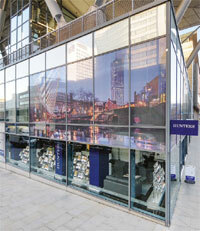 However, once agents are earning, Keller Williams takes 10 per cent in commission, and agents must also pay 30% of the remaining funds to the market centre – a regional hub with desk space agents can use – they are attached to, subject to a cap of £20,000 per year outside London and £60,000 in London. There are also options to own a market centre or convert an independent high street agent to ‘powered by Keller Williams’. While some of the newer franchising models in the market may not appeal to more traditional independents, the fact there are now more ways to become a franchisee means the option is open to more and more agents and, indeed, employees. And while the online-only agents look to be a dying breed, one of their central themes of cost-cutting on premises looks set to stick around.